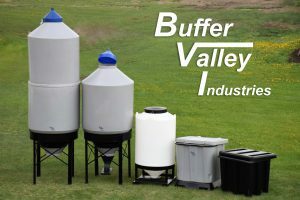 Buffer Valley Industries is committed to it’s customers. For over 24 years we have sold our products across Western Canada and abroad internationally to the USA and even Australia. Over the years, Brian Florizone, co-founder and President, has learned much about what the plastics industry has to offer. For these past 24 years he has become exceptional in the trade and art form of building and designing molds in the Rotational Molding Sector. He continues to bring his extensive expertise to clients, and tutors employees on the care and quality of creating plastic parts. 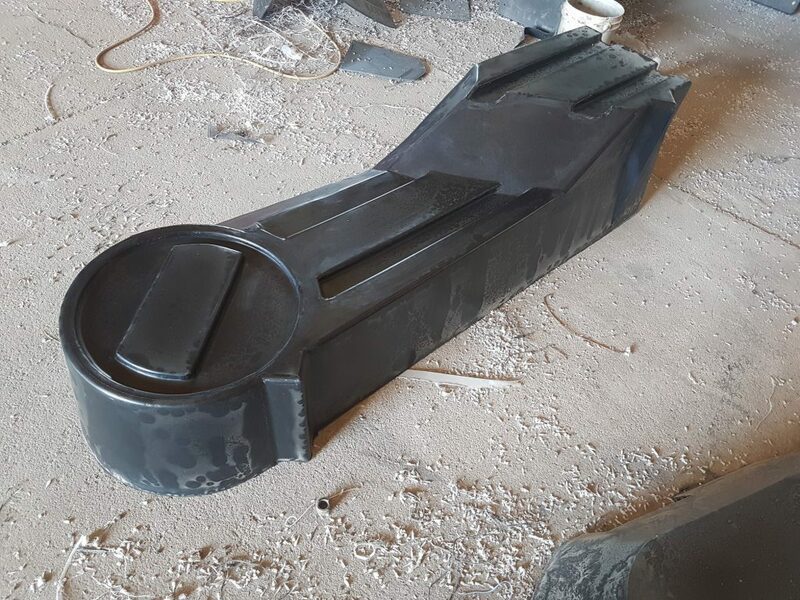 One of the services Buffer Valley Industries offers is the construction of metal molds for Rotational Plastic Parts. We work directly with our clients to ensure that their visualized concept becomes a concrete reality. 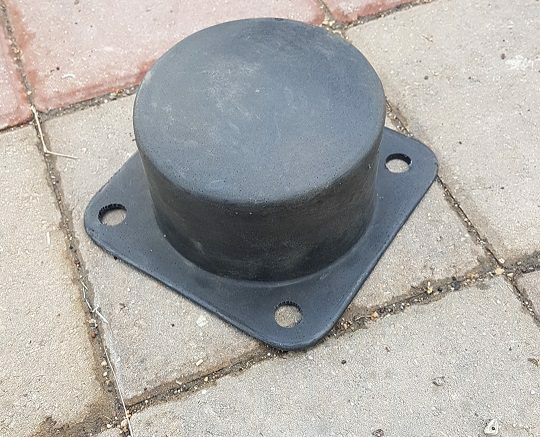 Therefore, if your industry needs a part for your product, but are not sure how to make it, come discuss it with us, and see if plastic is the right route for you! We have manufactured molds for Schergain, Redekop Manufacturing Company, The University of Saskatchewan, Evolve Recycling and many more. 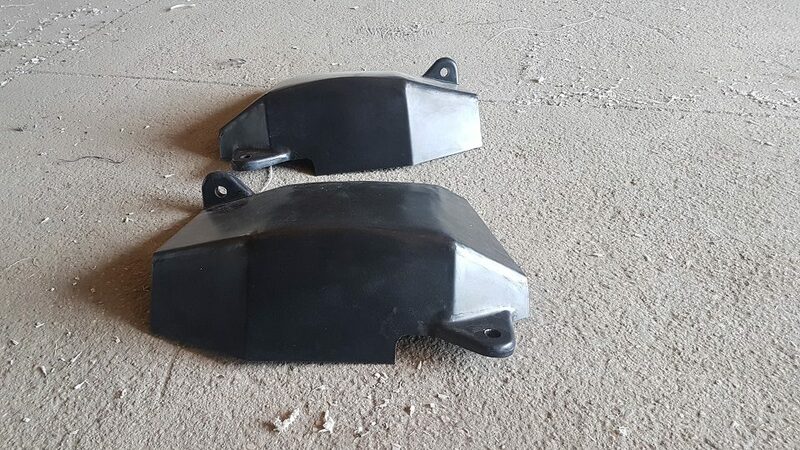 Have a mold and need parts made from it? Buffer Valley Industries offers custom cooking for your pre-existing molds and molds we have manufactured for you. Reach out to us and receive a quote!